An important milestone in medicine has been the recent completion of the Human Genome Project. The identification of 30,000 genes and their regulatory proteins provides the framework for understanding the metabolic basis of disease. This advance has also laid the foundation for a broad range of genomic tools that have opened the way for targeted genetic testing in a number of medical disorders. This book is designed to be the first major text to discuss genomics-based advances in disease susceptibility, diagnosis, prognostication, and prediction of treatment outcomes in various areas of medicine. 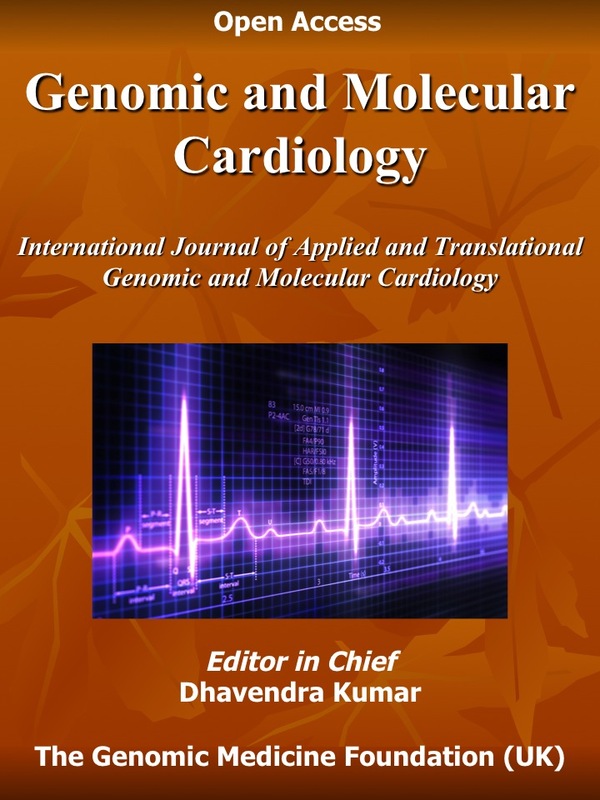 After building a strong underpinning in the basic concepts of genomics, the authors of this book, all leaders in the field, proceed to discuss a wide range of clinical areas and the applications now afforded by genomic analysis.